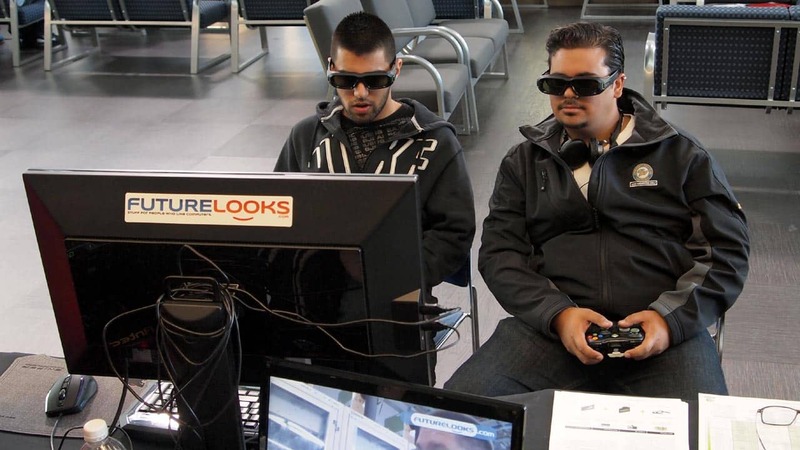 From the most recent LANcouver LAN party, to BCIT's LAN party this past Spring 2013, Futurelooks has always been a huge supporter of local events that tie DIY, PC Gaming, and people having fun together. That's why we're back out there again at the BCIT Tech Day 2013, presented by the BCIT Student Association, during the popular orientation week at British Columbia, Canada's most well known technical institutes. 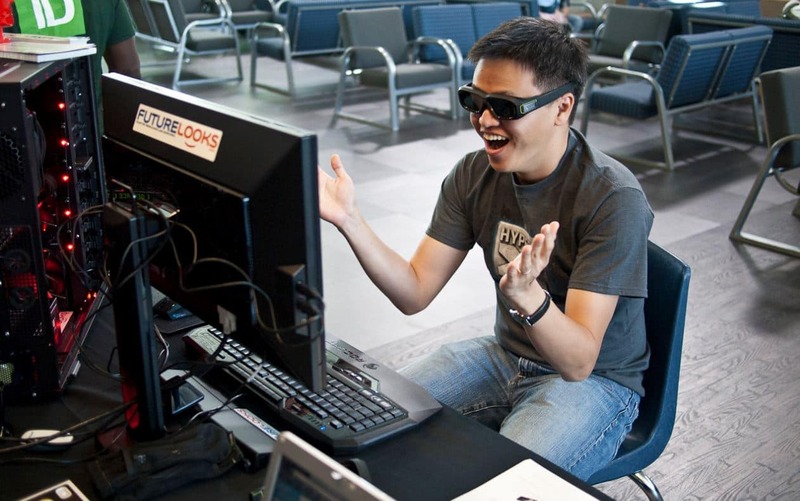 And with the help of great supporters like GIGABYTE and ADATA including our sister site, MEGATechNews, we're setting up a "Gamer Lounge" to give students a chance to check out the best in PC gaming , hardware and gadgets, this September 10th, 2013 in the Great Hall at BCIT's Burnaby Campus! Futurelooks is showing off a number of PC Gaming and DIY computer hardware related products in two demo systems featuring components from GIGABYTE and ADATA Technology. Because students are always looking to maximize the space they have to work in, we asked GIGABYTE to provide us with two very special boards that will help us address this need. 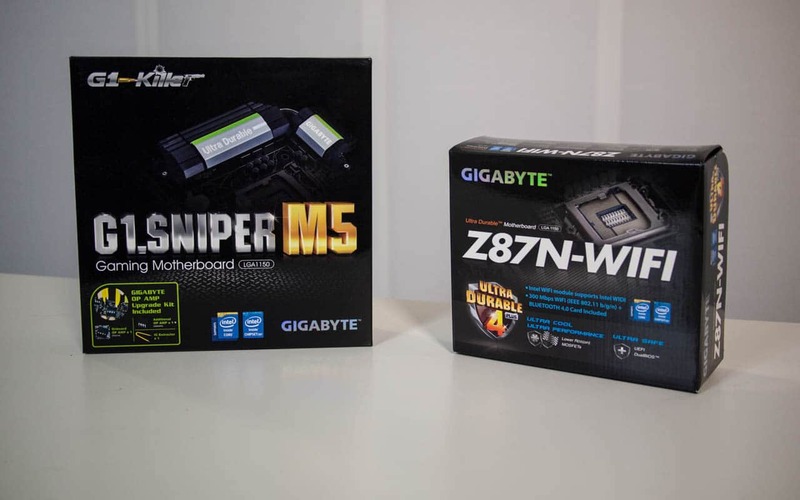 The first board is one of the top PC Gaming boards from GIGABYTE called the G1.Sniper M5. It's an mATX form factor board based off of INTEL's Z87 chipset, offering a full range of gaming features such as Creative Sound Core3D plus GIGABYTE's new AMP-UP Audio that allows you to tune the audio quality via optional OP AMPs through a socket, Kiler E2200 network card, SLI and CrossFire support plus a lot more. And of course, it'll build one powerful system for programming, graphics, and CAD programs too when you need to get that assignment done. The second system will be based on the Z87N-WiFi which is an mITX form factor board, also based on the INTEL Z87 chipset, that allows PC DIY'ers to build smaller and more powerful systems than ever. It features Wireless 802.11 b/g/n onboard and even Bluetooth 4.0. Most importantly, it has a single PCI-e slot which allows you to add in a discrete graphics card for after homework gaming. GIGABYTE has also provided NVIDIA GPUs to make your gaming experience on these systems that much more awesome. We'll have the settings cranked so that you can see everything these games have to offer. 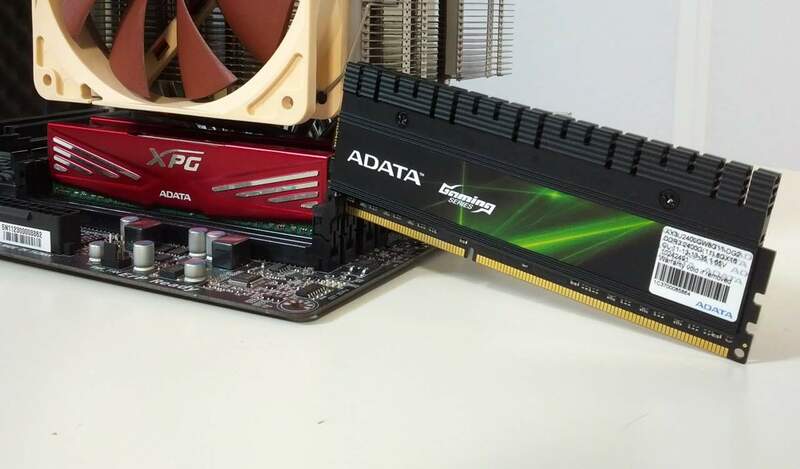 Memory and SSDs will be provided by ADATA Technology. Although not as well known in North America as other brands, the company is working hard to establish a name for themselves in the eyes of gamers and enthusiasts. And what better way to do it than at this event in front of some of the people that will be making and influencing tech decisions for some of Canada's top tech companies in the coming years. We'll be showing off systems built with their XPG series of gaming and performance products including SSDs and memory modules. Our parts list is finalized for these two great builds, so expect to see some other great brands represented in the gamer lounge systems. We're happy to answer any questions on the builds so don't be afraid to ask away! As mentioned, we're also going to be joined by our friends from MEGATechNews plus special guests, Canadian Joysticks and ROAM Mobility. Canadian Joysticks will be setting up fighting games in case you want to challenge someone to a "Dive Kick" showdown, or you can check out some cool gadgets that Michael from MEGATechNews brought along. And if you like shopping or visiting the US during the school year, ROAM Mobility will be there to give you a great option to the horrific roaming charges the "Big Three" mobile service providers want to charge you. It's a smorgasbord of techie goodness at the Gamer Lounge! We're Probably Giving Away Stuff Too! It wouldn't be a great event without free swag and we'll definitely have some of that to give out! We'll definitely be bringing some great raffle prizes along plus some swag items from ADATA and GIGABYTE plus others to give out to everyone. 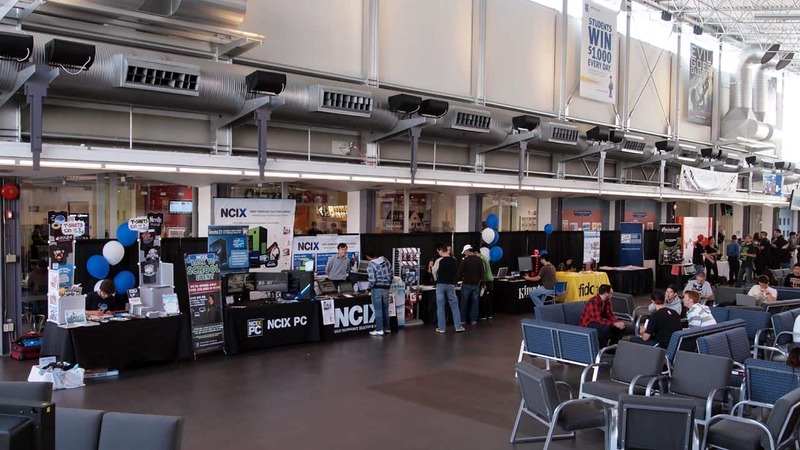 Even if you're not a student at BCIT, we still invite you to come out and join us at this fun event where we can share with you some great new hardware and our tips for getting the most out of it. And you can also play some of the best games on top end GPUs and CPUs. We had a really great time last year and we're so happy to be back again in 2013 with more to show you. Remember, it's at the BCIT Burnaby Campus, in Burnaby, BC Canada. We'll be in the "Great Hall" from 9AM till 4:30PM on September 10th, 2013. Mark that on your calendar and we'll see you there!